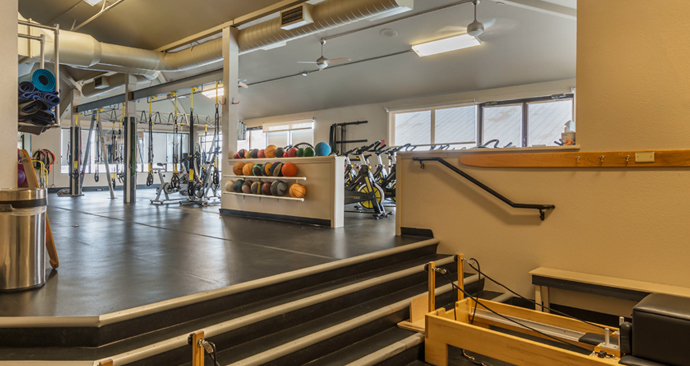 The club offers a diversified list of Group Fitness classes, such as Pilates, Cycling, Yoga, Zumba and so much more. 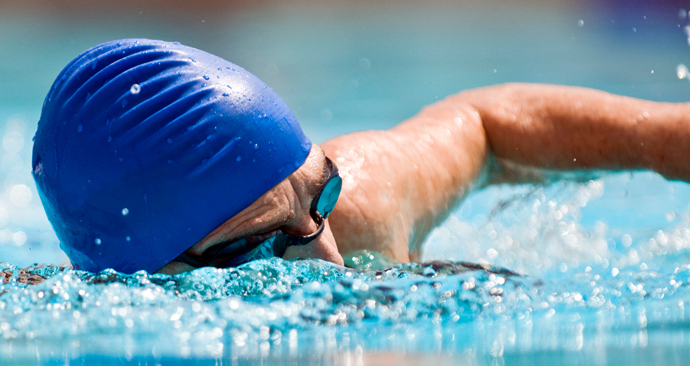 Our nine hard courts are situated near lush ponds, and streams, in one of the most desired communities in Reno. 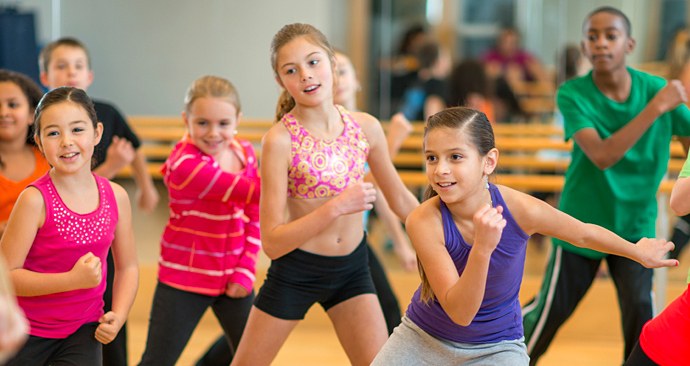 Introduce your kids to the wonderful world of dance! Camille Deal creates a fun, inspirational learning environment for kids, focusing on the fundamentals and classic discipline of dance technique. 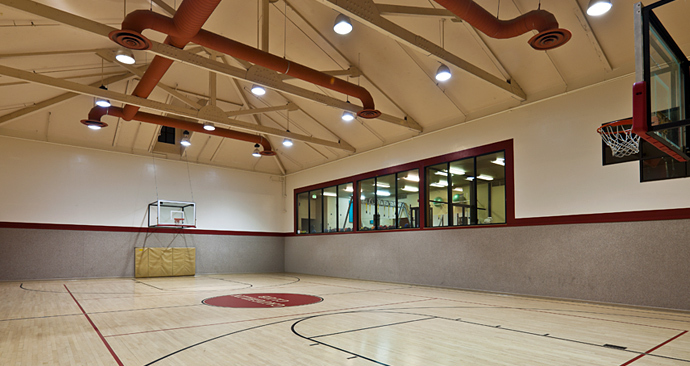 The club offers a full size indoor basketball gym perfect for pick-up games, volleyball, dodge ball and more. The club also offers a chance for a face paced game of racquetball with newly refurbished flooring. The Adventure Program is open to all members of the community and public. Our program includes an innovative before and after school program as well as holiday camps, summer camp and sports camps. 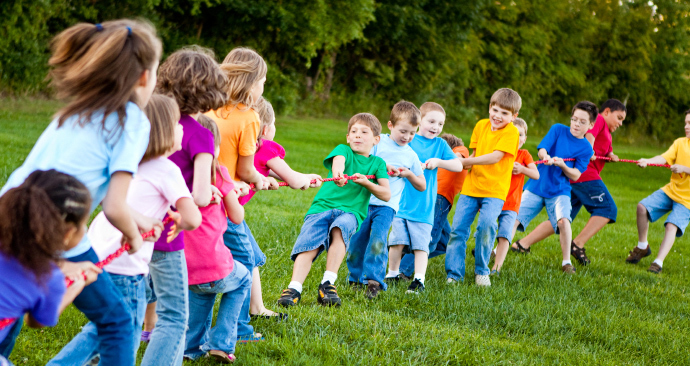 Our main focus is to instill a continued love for learning and social interaction.